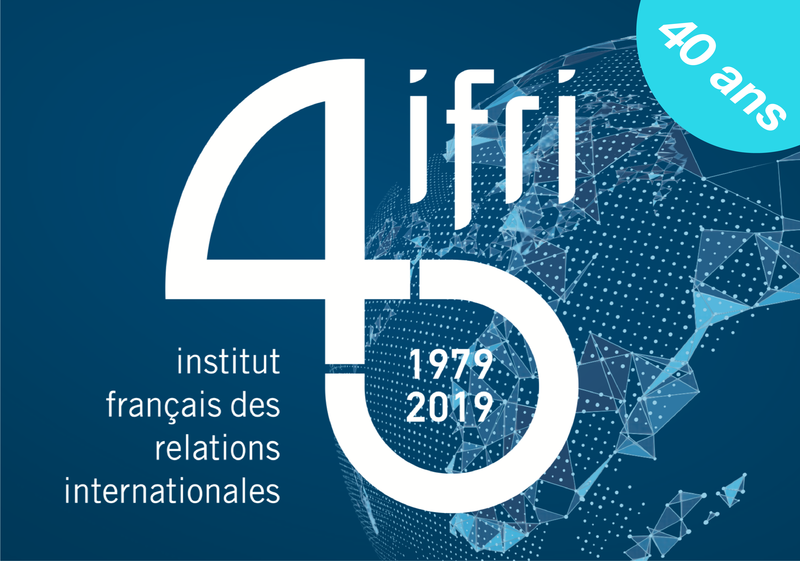 Accueil > Publications > Publications hors Ifri > Articles hors Ifri > Revamping the Korean Financial System: Which Role for Foreign Investors ? Revamping the Korean Financial System: Which Role for Foreign Investors ? Françoise Nicolas, in Asia Pacific Journal of Economics and Business, vol. 8, No 1, June 2004.